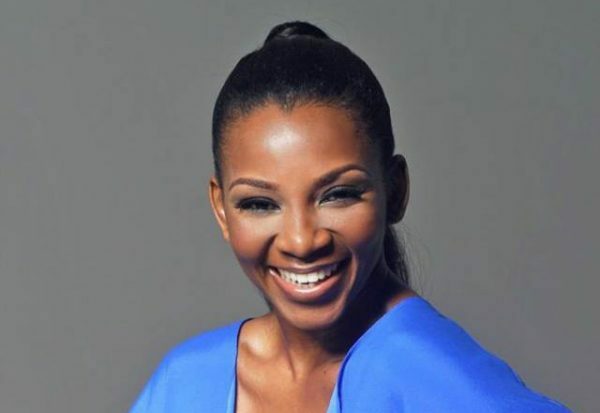 Nollywood actress, Genevieve Nnaji has reacted to the reports making rounds that she supported the Igbos in Lagos State. “Stop killing the Igbos. They will only make their money and go back to their land. And they know how to make legitimate money. Yes, where you see nothing, the Igbos with their gimlet eyes see “Ego,”.